Real Estate in the NE quadrant of Calgary is a diverse one. This sector of the city is considered one of the most affordable and welcoming. 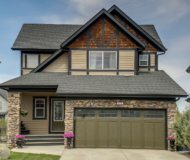 While most of the neighbourhoods are older there has been some newer communities that have sprouted up over the past decade, such as Skyview Ranch and Redstone. Depending on who you ask some have different opinions about this quadrant of the city. While the majority will be deterred due to high crime rates and lower income housing we cannot allow “rumor” to base our real estate decisions. 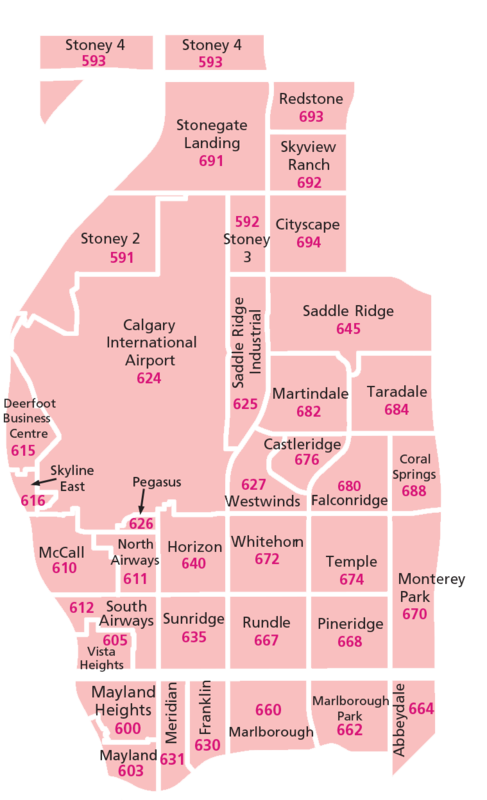 In my view there is plenty of great neighbourhoods and opportunities in this quadrant of Calgary. It is all about perspective and budget. For instance, perhaps you are looking for a larger home that is close to the inner city or the airport. 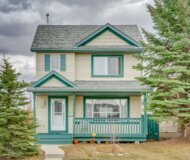 There are plenty of wonderful neighbourhoods in this quadrant that will give you a large home for a reasonable price in a great neighbourhood. Its all about what works best for you and educating yourself about whats in important. 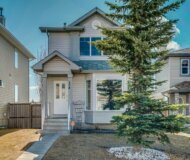 If you are unfamiliar with Calgary it is always best to speak to a Realtor or do some research into communities that interest you so you can make an informed decision for yourself and your family. Given our extensive experience in this sector of the city we are happy to answer any and all questions you might have. We encourage you to reach out to us anytime.